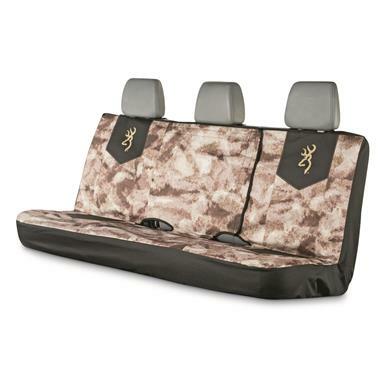 Shhh…this Seat Cover has a secret. A barrier of cleanliness between you and your seat. 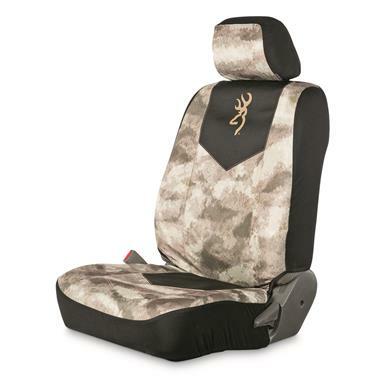 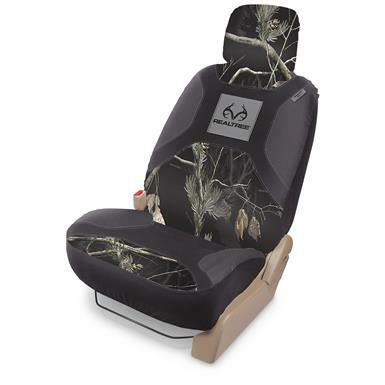 Save your truck’s interior with a camo upgrade. 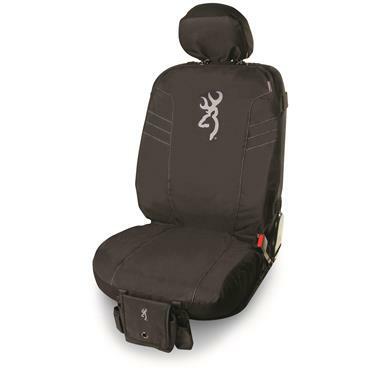 Designed to protect and serve. 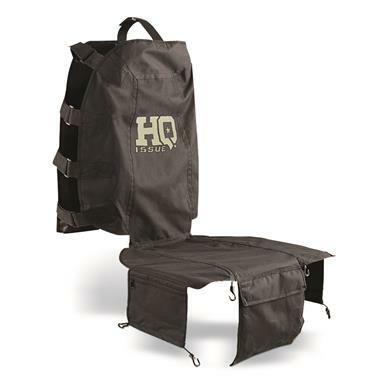 Keep your tactical edge while traveling. 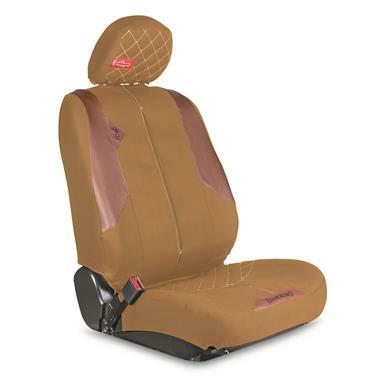 Star treatment for your seat. 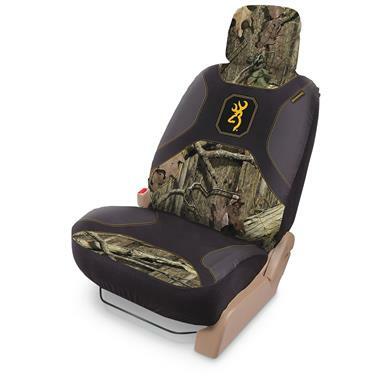 Show off your camo and save your seats! 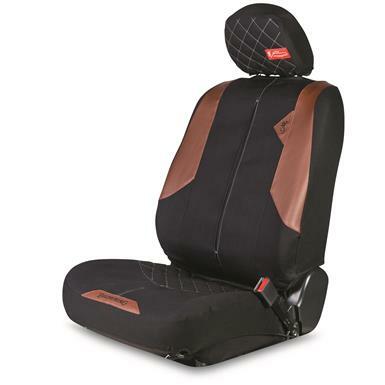 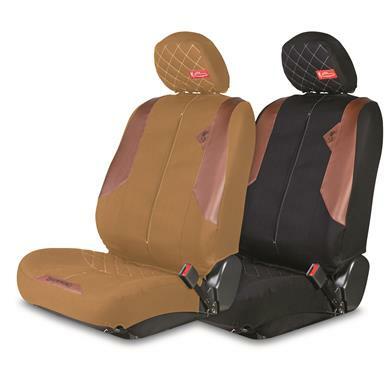 Classic style and protection for your upholstery. 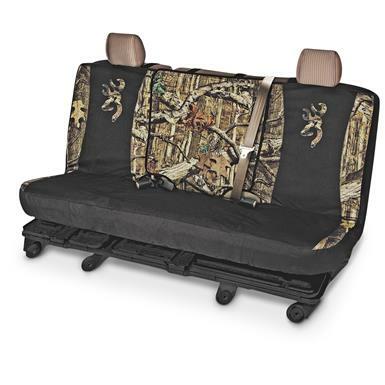 Custom look. 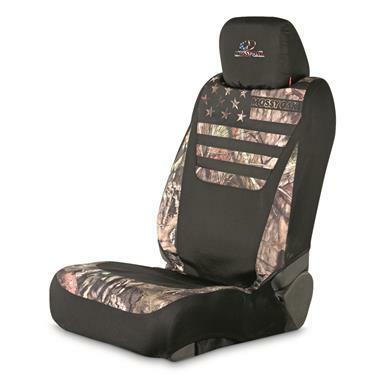 Without the custom price. 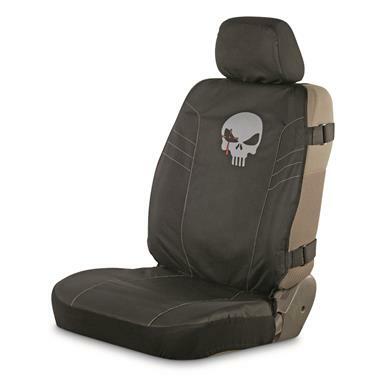 Keep your vehicle's throne protected. 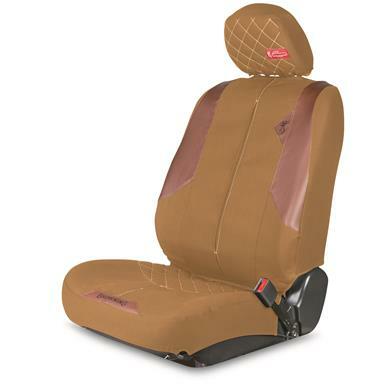 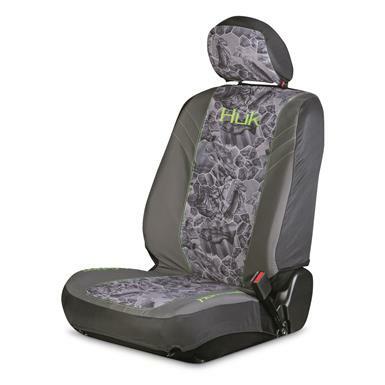 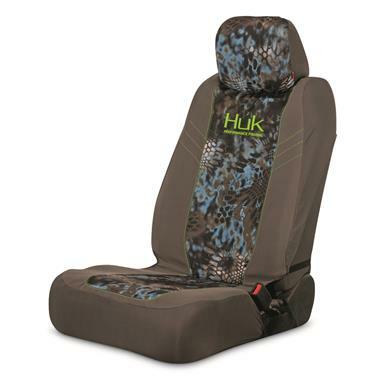 Protect your car seats from shedding. 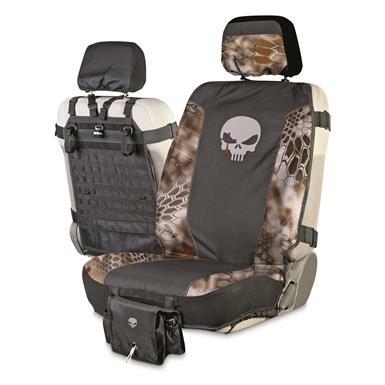 Get the tactical edge for your ride. 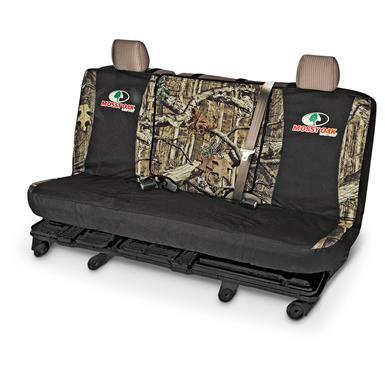 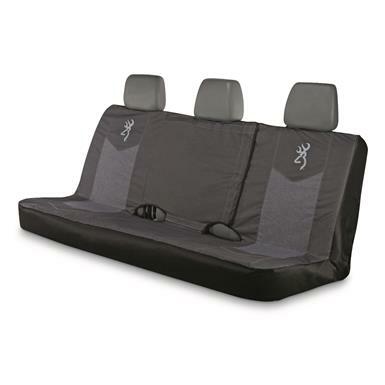 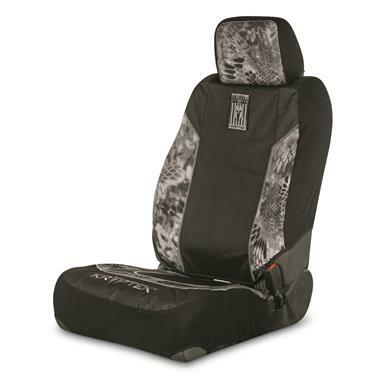 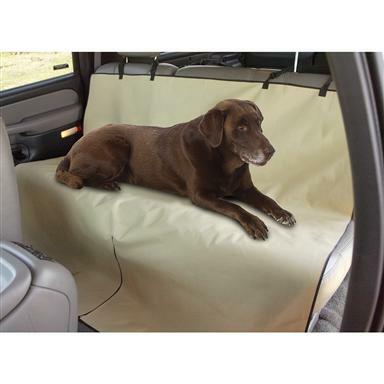 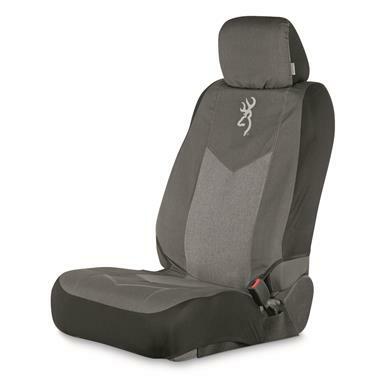 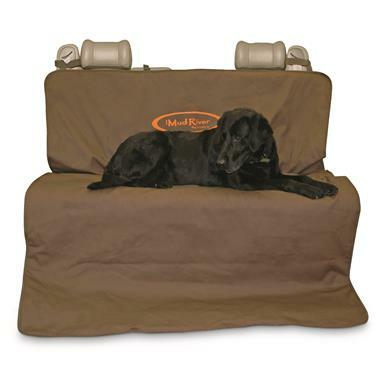 Mud River Two Barrel Double Seat Cover, 56" x 68"